When a burglary deprives her of her most prized possession, a woman discovers just how resilient and assertive she can be. "Mrs. Perez" appears in Oscar Casares' collection BROWNSVILLE: STORIES from Back Bay Books. Thanks to our presenting sponsor Audible. 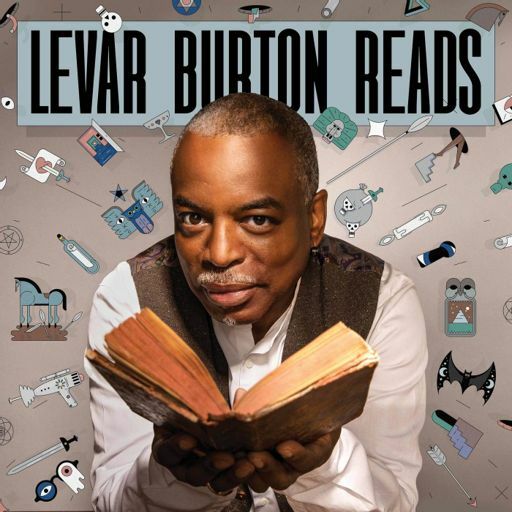 Start your free trial and get a free audiobook at audible.com/levar.